I’ve been eyeing the carriers by Lillebaby for a while now, so was excited to have an opportunity to try out two different styles this summer: The Designer Organic and the All Seasons. 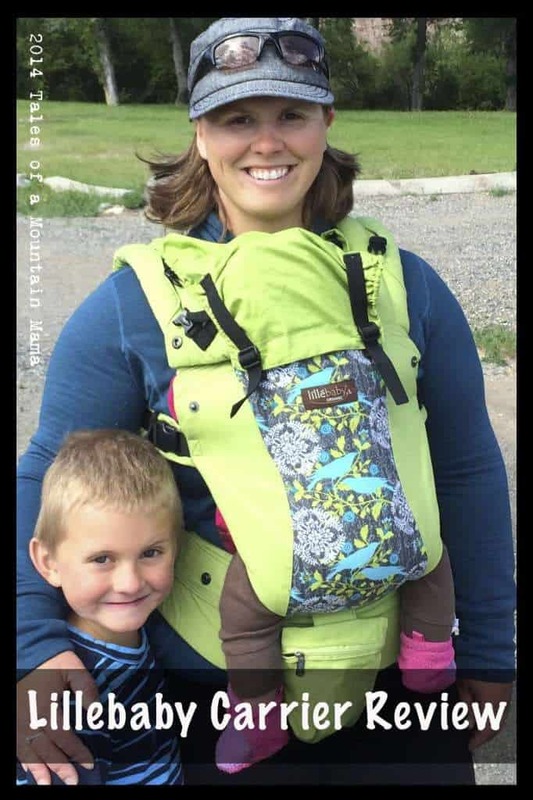 I also used two other friends to help me test them out – both have different baby wearing philosophies and enrich this review. Lillebaby stands by the fact that they have the most complete carrier on the market – because of all the different functions and carrying positions it fulfills. It works for newborn through toddlerhood (45 pound maximum). 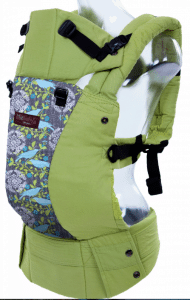 The Lillebaby has more “bells and whistles” than most other carriers on the market. To be perfectly honest, it takes a little time to figure everything out and get it adjusted so it is right for you and your child. 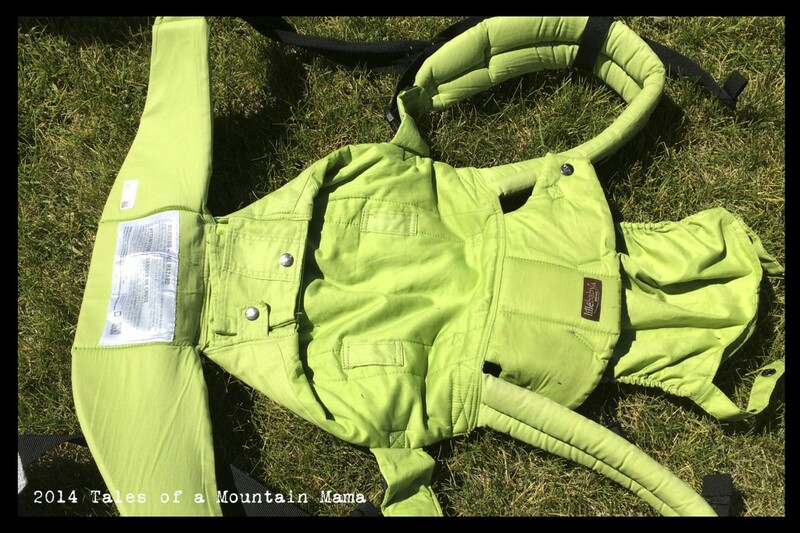 – Comes with a safety strap for use with an infant. Note: This is required by law (though many companies do not comply.) It’s removable and I never used it or felt that it was necessary. That said, it is a nice feature to have just for extra security. One thing you don’t hear too much about in the baby wearing world (and often don’t realize it until you are in the middle of it) is the dreaded “gap months”. This is the time when your baby is too big to be held in the fetal position (and are pushing against their legs) but are too small to span the wider seat of most carriers. This is usually somewhere between 3 and 6 months and is exactly what we are in the middle of right now. If you have shorter/smaller babies, those gap months will be longer. For P they were really long because he just is a smaller-built kid. I thought I was doing something wrong – only now do I know different. As a wearer, it’s extremely frustrating because Baby can’t get comfortable and starts to reject being worn. And it’s obviously just not comfortable for Baby and not good for their legs to be spread too wide before their hips are ready. The solution is the ability to make the seat of your carrier more narrow. There are a few on the market that allow this. L is nearing 6 months old now, and while she is really close to being able to sit on her own, there is no way that she can span the wide seat of most of my other carriers. I have no qualms about putting her on my back (which is super freeing), but I can only do that safely by myself in the Lillebaby. Note: both the CatBird Baby Pikkolo and BityBean also have the option for a narrower seat. However, they are less supportive and I have a really hard time getting her on my back in them by myself. For this reason alone, I find myself reaching for the Lillebaby more than any other carrier right now. – Newborns/small babies can be worn with either the wide seat (with a blanket propping their bum up for support with “froggy style” legs) or with a narrow seat with their legs hanging down. I found that this is one area that the babies let you know how they are comfortable. 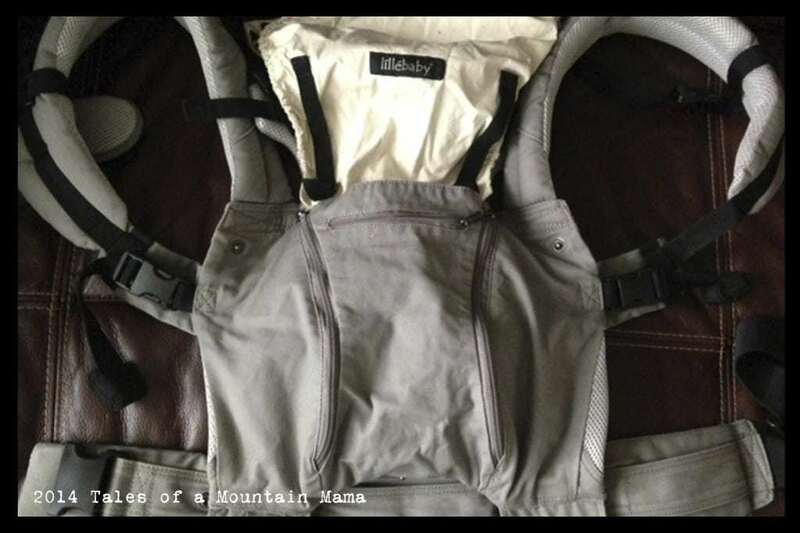 – It has the option to wear straps crossed behind or “backpack” style. I think that crossed-strap front carry is much more comfortable in any carrier so appreciate that option. – The padded straps are comfortable, even for extended wearing. 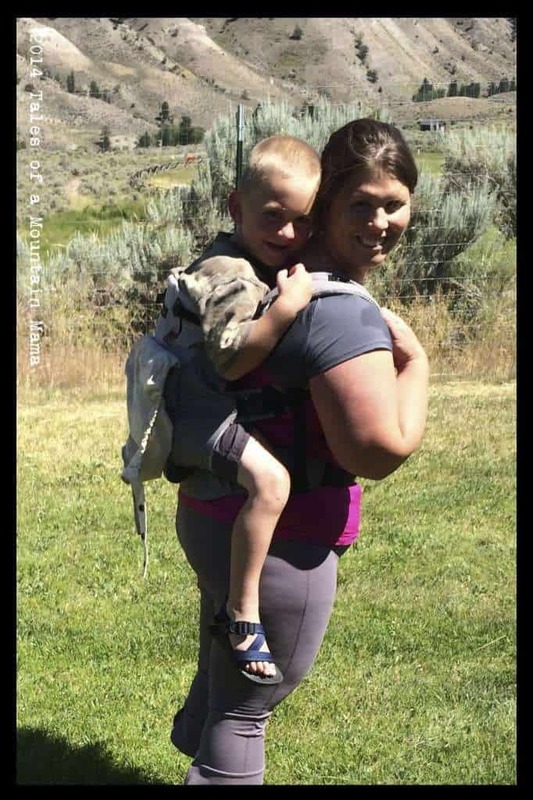 A few of us wore the carrier under our regular backpacks while hiking and didn’t have any issues. – It’s a LOT of carrier. A lot of buckles and straps and safety features (some of which I think are unnecessary). It just does a LOT – instruction manual required! – When you make the seat narrower, it leaves a button that sits right under Baby’s bum. The truth is she probably doesn’t even know it is there, but I swear it has to bug her a little (though I can never be sure.) I wish that area was somehow smooth and no extra bulk for Baby. – The carrier doesn’t come standard with feet stirrups. You would think with all the other bells and whistles that would be just included (instead of paying an additional $13.50). The organic line really is softer than any other carrier fabric I have felt (on any other carrier.) While I personally don’t think it’s a necessity, it sure is nice! The designs are beautiful too. Again, not necessary, but fun when you are wearing your child ALL the time. 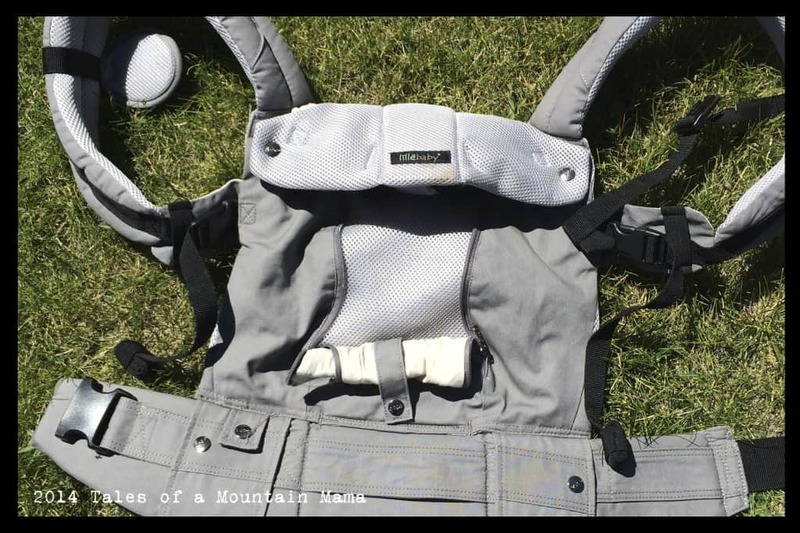 It also comes with a removable pocket that attaches to the waist band (not shown in this stock photo to the left, but is visible on the photo at the very top of the post). The pocket is a little tough to reach, barely holds my iPhone 5s and can be a bit awkward. However, it is a handy place to keep small things you need and I like that it is removable. Available in a variety of designs and colors (and non-organic options too). The All Seasons is unique because it has a mesh interior that can be exposed by unzipping a front panel. The mesh makes it cooler for Baby in warmer weather, but still allows the option of covering that mesh for colder times. My other testers and I agree that while it does seem to keep Baby cooler (especially if there is a little breeze), it doesn’t necessarily keep the wearer any cooler. The All Seasons also has a pocket, but it is built into that unzippable panel. Therefore, when you have the panel unzipped, you have the choice of either rolling it up and making the pocket unusable, or letting it hang down. I found that it hanging down isn’t a huge deal, but it still isn’t the perfect pocket situation. Currently the All Seasons is available in Black, Stone (shown) and Sand. My personal viewpoint is that babies should never be worn facing out. It’s not comfortable for you and it isn’t safe for them. You can read all about my thoughts here. 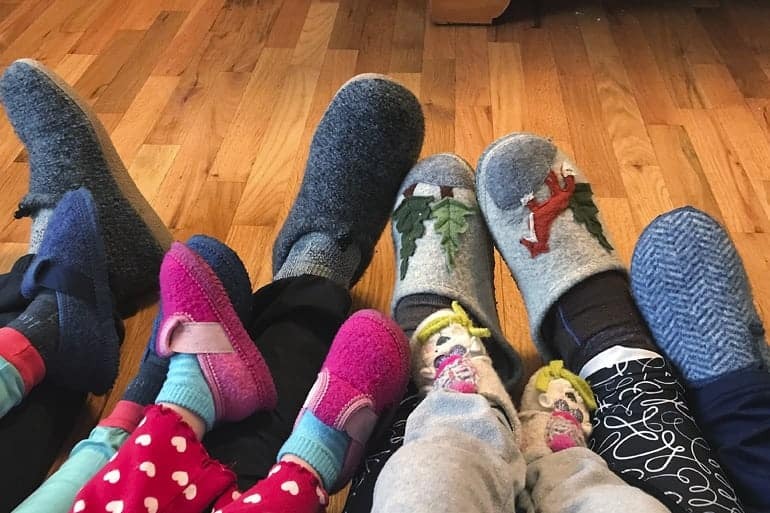 That said, Lillebaby DOES allow for a front-facing ergonomic hold (meaning the knees are higher than the hips and the weight is off Baby’s crotch.) One of the other Mamas tested it out for me and thought it was very comfortable for longer periods of time that other front-facing carriers. Lillebaby also has the option of adding a Lumbar Support pad (which can be used for any front carries) that makes it dramatically more comfortable, especially for people that struggle with back pain. Lillebaby has a bunch of informative videos on their YouTube channel, but this one is particularly important as it shows how to change from a wide to narrow seat. The Lillebaby has grown on me over the months as I perfected how to wear it and it has allowed me to wear my smaller baby on my back sooner (and bridging the “gap months”). 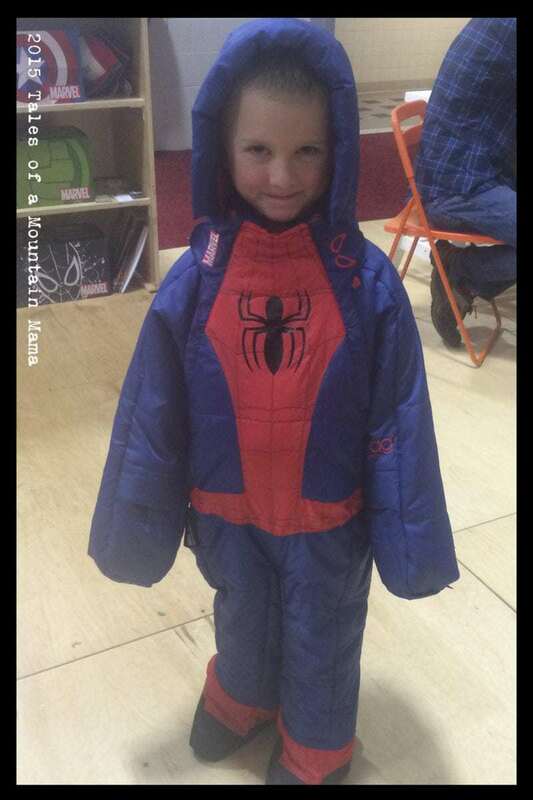 It is well-made, very versatile for both child and wearer, and is very comfortable. While it has a bit of a learning curve because it DOES offer so many options, once you figure it out (and there’s lots of online sources to help you do so), it’s incredible. Q- i live in a hot and humid area in summer, will the organic be too hot in a temperature around 95F, or the all seasons will be the best choice? A- I think so, I would go with the All-Seasons for that sort of climate! Q- I am torn between the organic and all seasons. I don’t care for the mesh airflow. We live in Co Springs CO. Just moved here in October so not sure about how hot it gets but thinking 80s in the summer. I didn’t know how much a difference the mesh panel makes in the all season….Which would you recommend? A- If you don’t care for the mesh airflow, I’d go with the organic. It is noticeably softer. Q- I am deciding between the lillebaby and a tula. So far I lean towards the lillebaby for it’s longevity in age range and because my husband appreciates it’s less frilly look:) I am just concerned about it’s safety for hips and that desired deep seated squat or “m”. Is the lillebaby safe for baby’s legs and hips? A- yes, it definitely has a deep and safe seat! 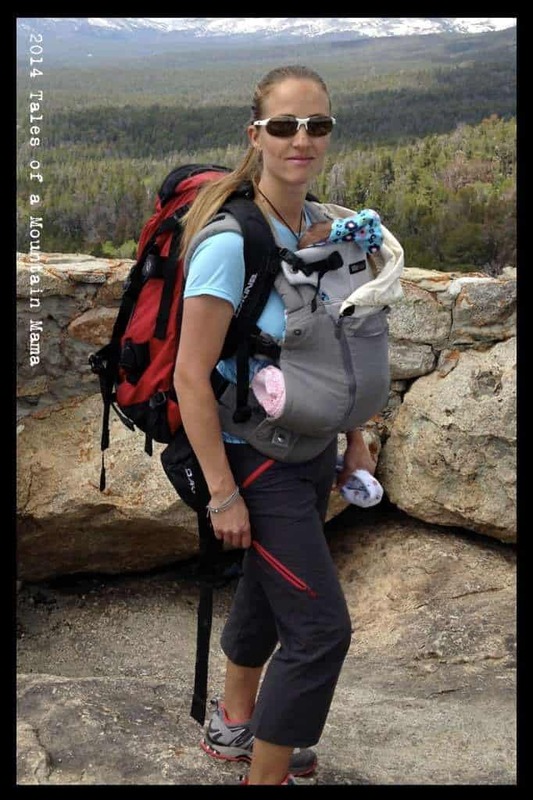 Q- As beginners to baby carrying, we hit upon Lillebaby after much research. I need suggestions as to which of the Lillebaby product is better.. The Airflow or the CompleteAll Seasons or the Original.. ? I guess the Embossed doesn’t offer much padding.. We wanted to go with Airflow..Right now we’re in Texas.. so is the Airflow better or the All Seasons..? Q- Can you tell me your advise on which one you would go with? I love the idea of “bells, and whistles” for the Lillebaby, but I love the idea of the Onya converting to a baby chair. I also love the padded back buckle on the Lillebaby but I hear how wonderfully comfortable the Onya is. I’m petite, I’m 4’11 100lbs, but my husband is 6’1 230lbs. We have two children a four year old 36lbs, and a ten month old 20lbs. I’m still not sure which one to go with? A- So, as you know, both carriers are great. However, I think because you are so petite, I would go with the Lillebaby. The Onya DOES work for petite carriers, but not quite as well. 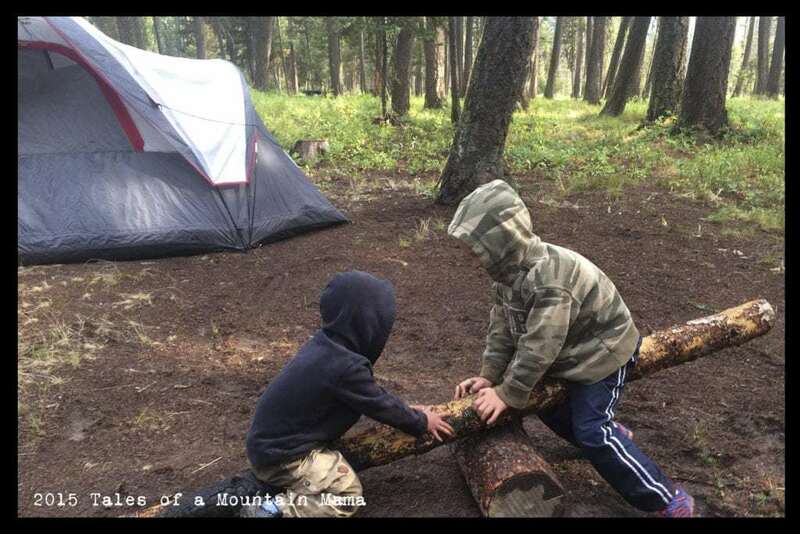 That said, if your kiddos tend to be tall…the Onya seems to be better for that. The chair feature is nice on the Onya, but I honestly don’t use it quite as much as I thought I would…. Q- the lumbar support in the back..does it provide good support? 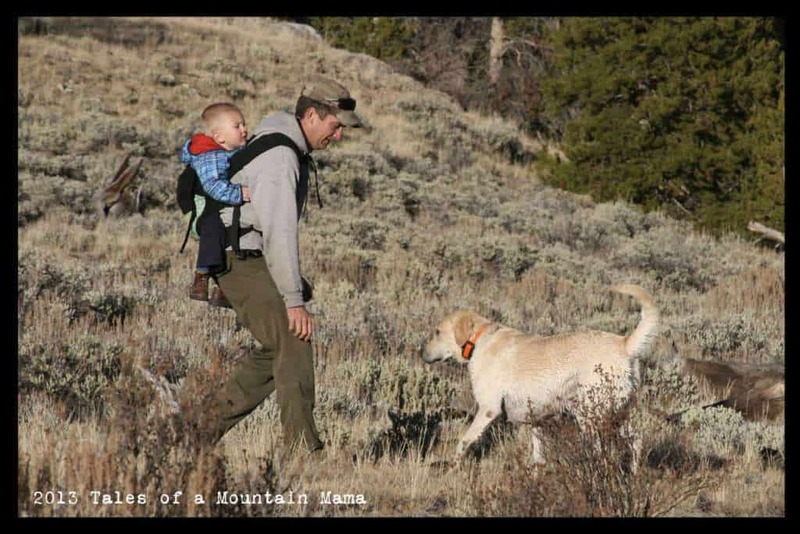 I get lower back pain so never have given carriers much consideration but with now having a newborn and 2 older kiddos I’m thinking this is the time to get one. 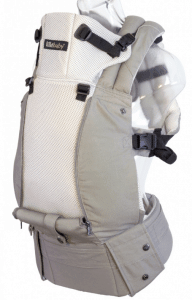 I have been trying to decide between the Lillebaby Airflow (live in a hot climate and for the lumbar support) and an Ergo. Any advice from the back support perspective? A- yes, the lumbar support really does help! I would definitely go for the Lillebaby over an Ergo for a variety of reasons…but if you are looking for lower back support, that is a no-brainer! Per our request, Lillebaby generously provided us this gear in order to facilitate this review. However, as always, the opinions expressed here are completely and honestly our own. You can find my full disclosure here.